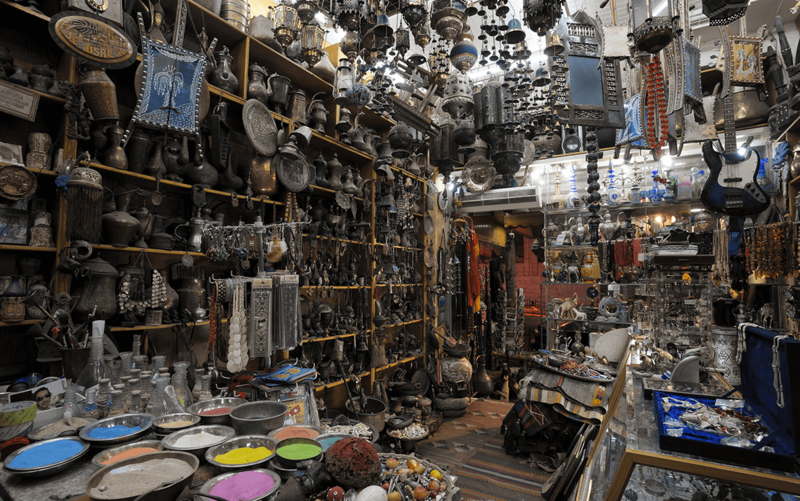 Aqaba is a great place to go shopping for souvenirs and products in Jordan. Besides having large shopping centres and malls, Aqaba has its own souk (market) where you can find buckets full of local herbs and spices, hookah pipes, clothing bargains and much more. Get ready to get your money’s worth at these low-priced local shops! Going to the food market is also a unique experience as it gives the authentic feel of the Arab culture. You will enjoy the local cuisine and atmosphere, whether at a gourmet restaurant, shisha café, fish market, or falafel shop! Regarding the food, there are a lot of restaurants and places where visitors can go and taste Arabic dishes. 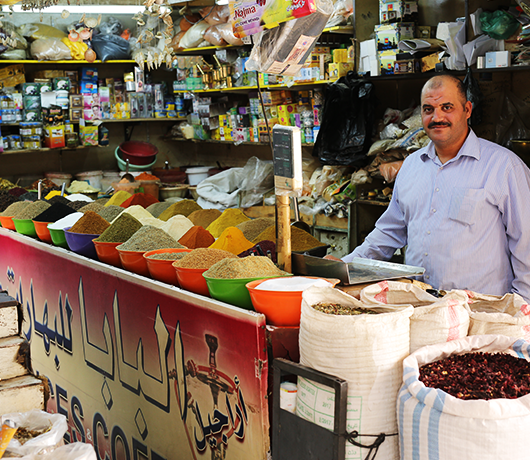 Jordanian has many kind of goods, from fresh sea food, using lots of spices to the traditional hummus and falafel. It will suit all tastes, cooking vegetables to meat.